Sensei Record holds a Third Degree Black Belt from Hayashi-Ha Shito Ryu Kai in Japan. 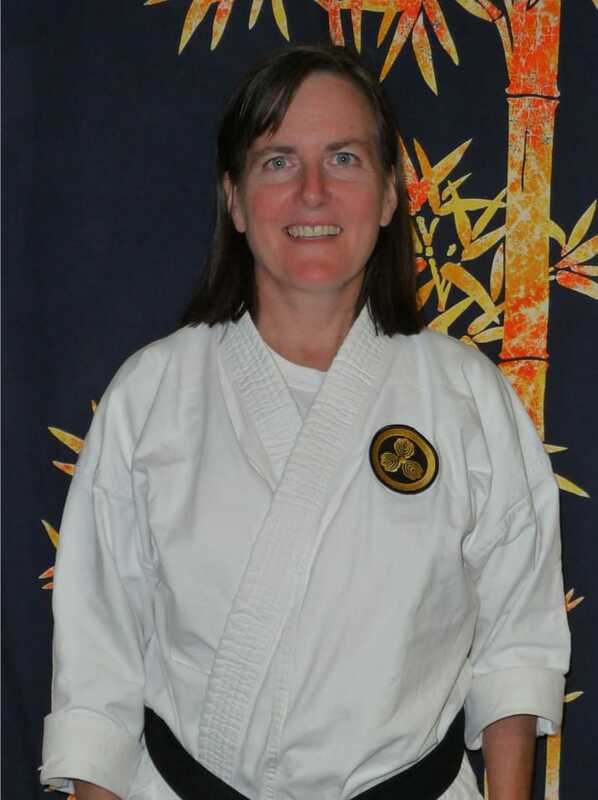 She has also earned a Bachelors Degree in Human Services from the Western Washington University and has previously been the instructor for Karate and Self Defense at Olympic College. Sensei Record is a well recognized expert in women’s self defense and periodically conducts seminars on the topic.